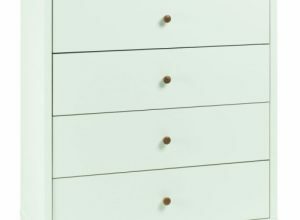 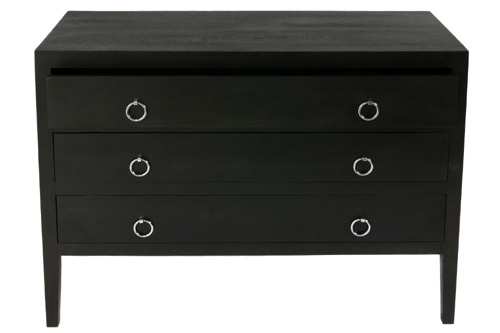 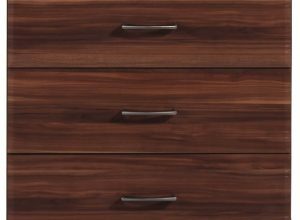 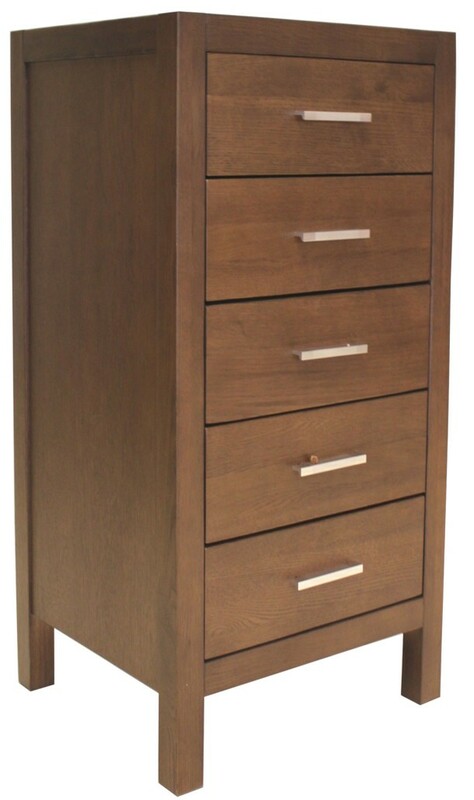 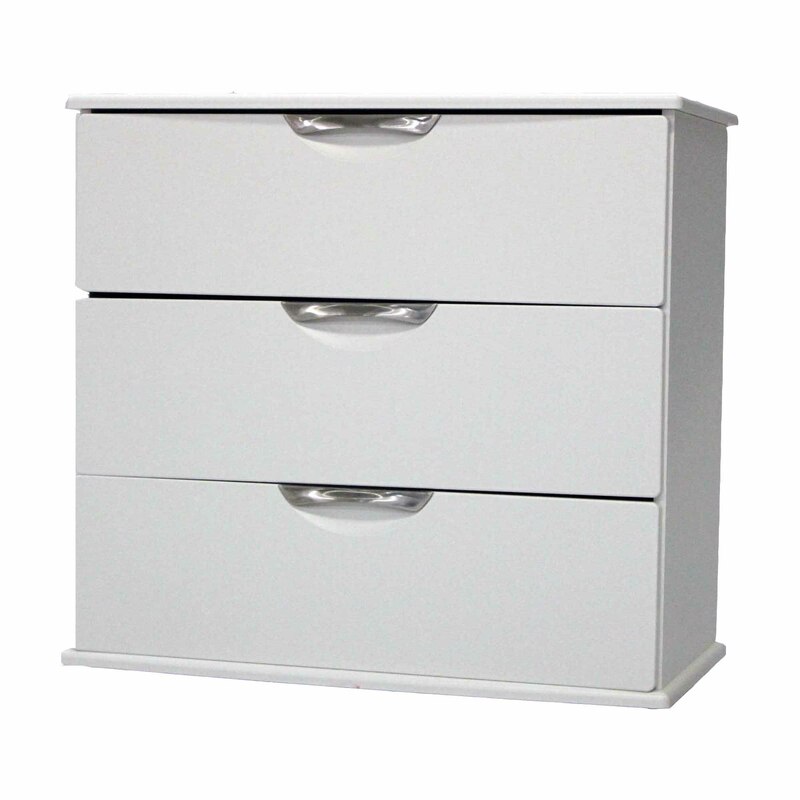 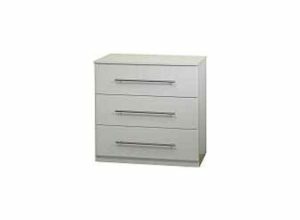 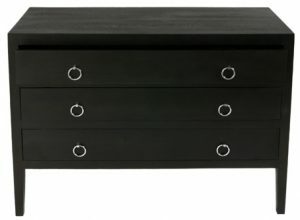 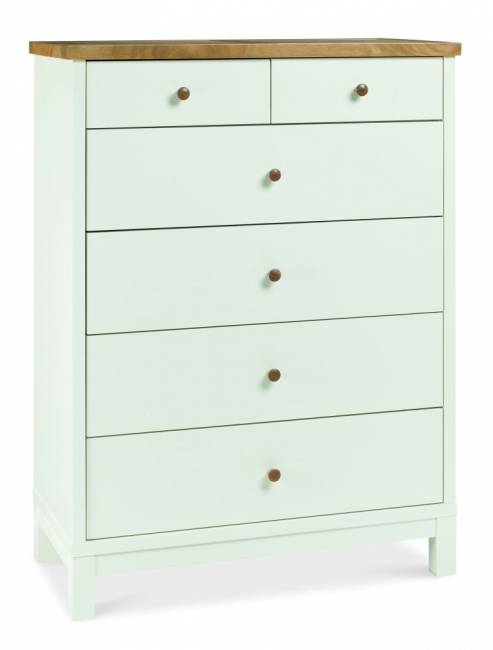 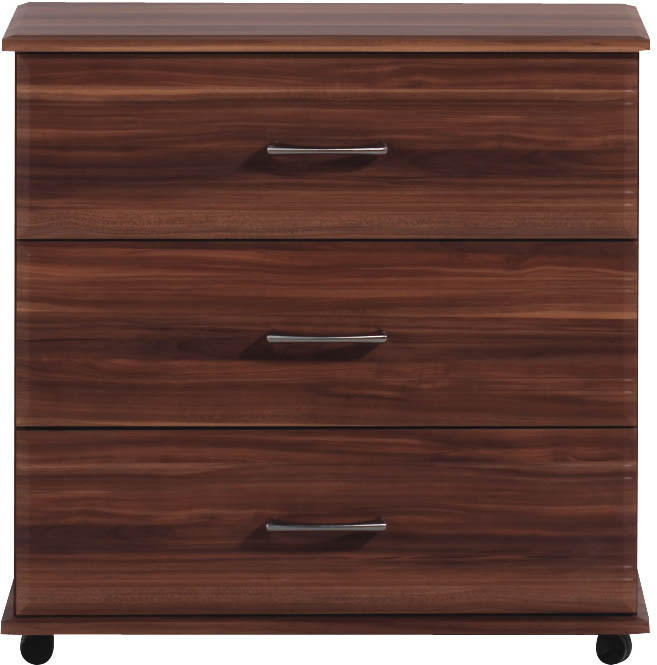 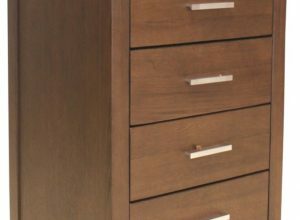 Chests of drawers are an indispensable storage solution for your clothing and accessories. 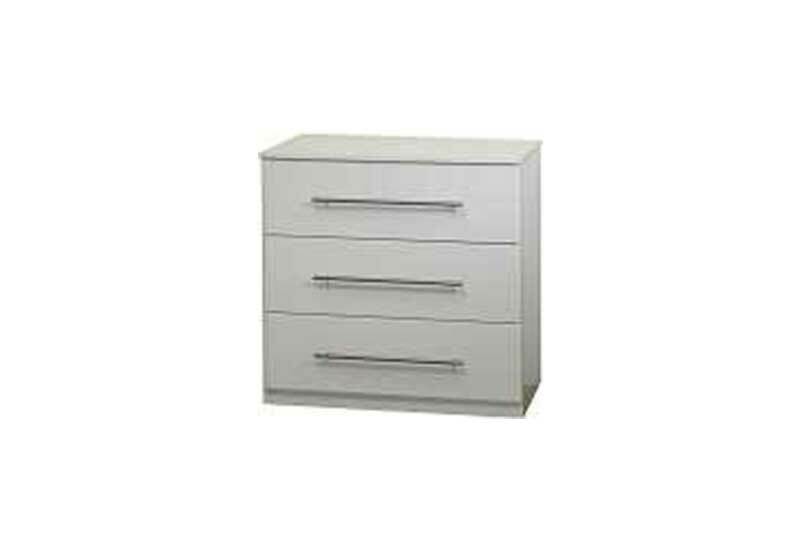 Browse through our quality range of designs and find the right piece to suit the interior of your bedroom. 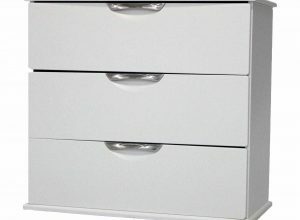 We also stock other bedroom furniture items such as beds, mattresses, side tables and a range of soft furnishings including cushions, throws and lighting.